This boiler is a highly reliable unit which has a SEDBUK rating of A as it operates at 89.2% energy. 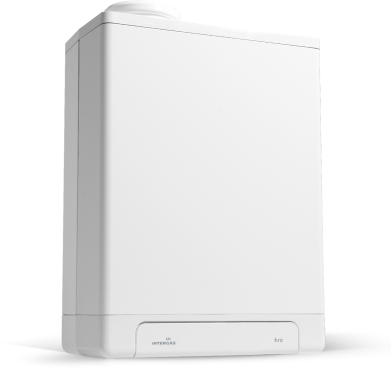 This particular model has an output rating of 41kW making the unit perfect for a medium sized property which does not have a high hot water or heating demand. You can rest assured that your boiler is of the highest quality as it includes a 10 year warranty on the heat exchanger and a 7 year warranty on parts subject to return of the warranty card.